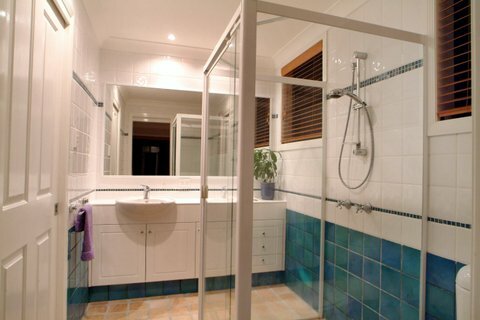 The tiles and fixtures are of high quality and will no doubt give us many years of heavy use. 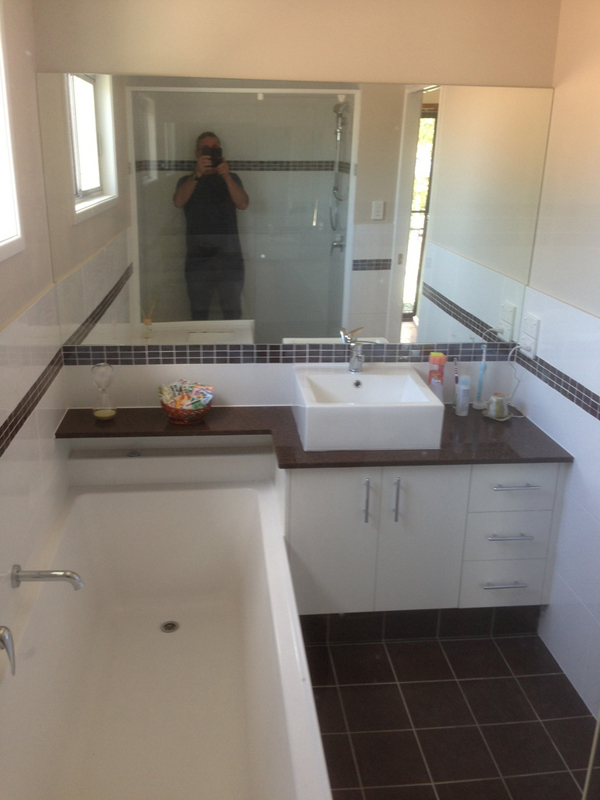 The workmanship is excellent. 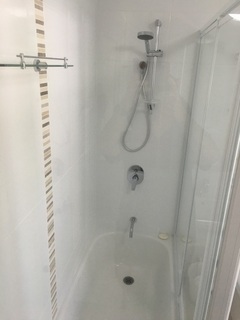 Today, Plumber came in and changed flexi pipe for us. 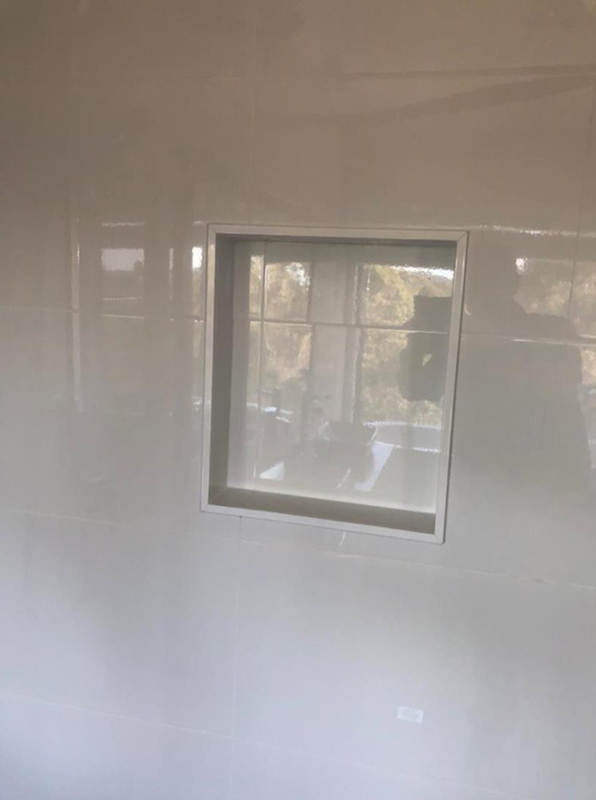 Also beautiful Laundry Shute lid was installed. 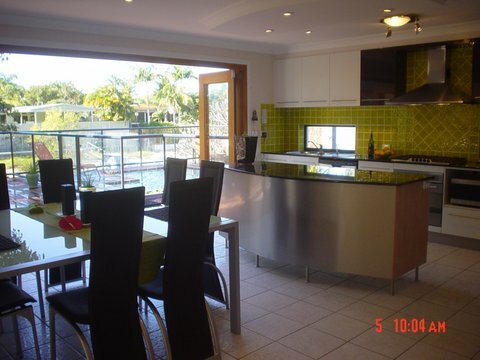 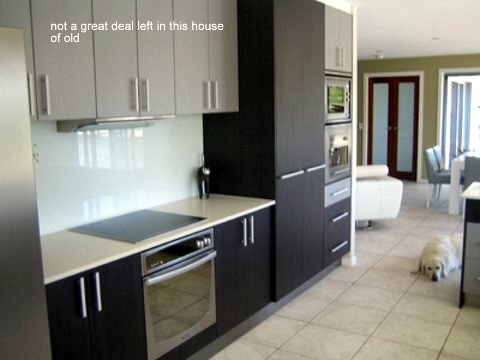 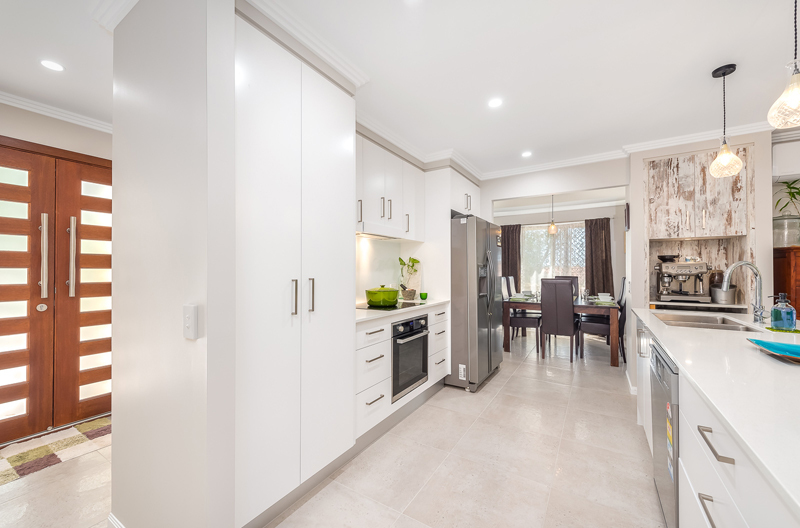 The standard set by Gold Coast Classic Renovations is of the highest calibre. 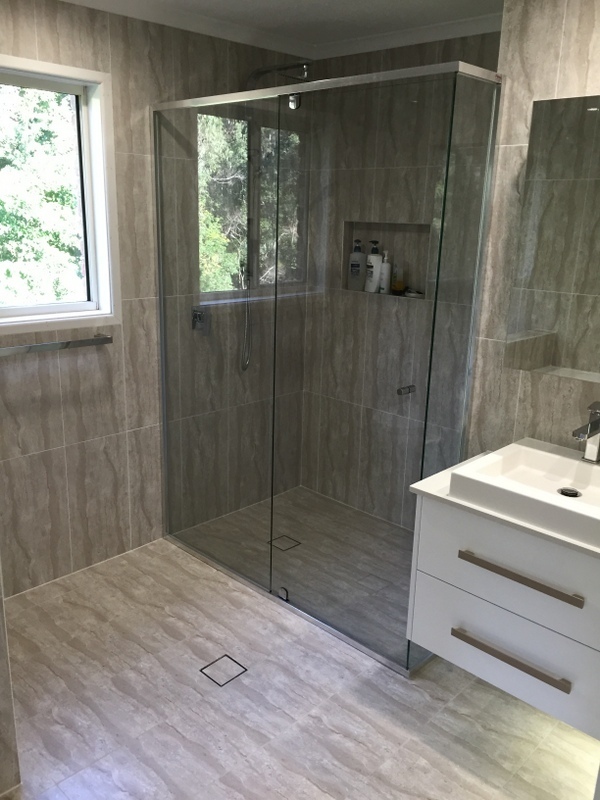 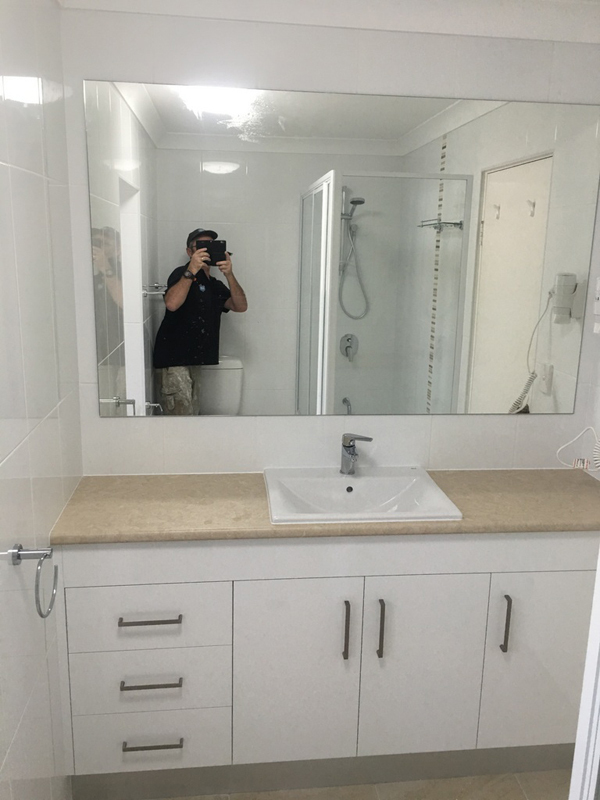 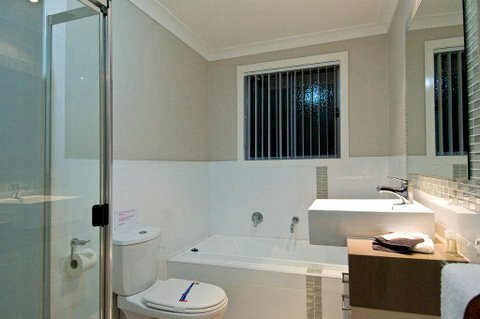 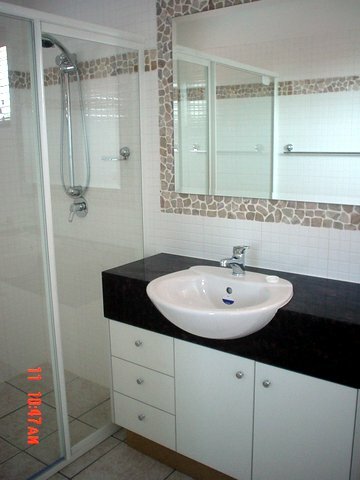 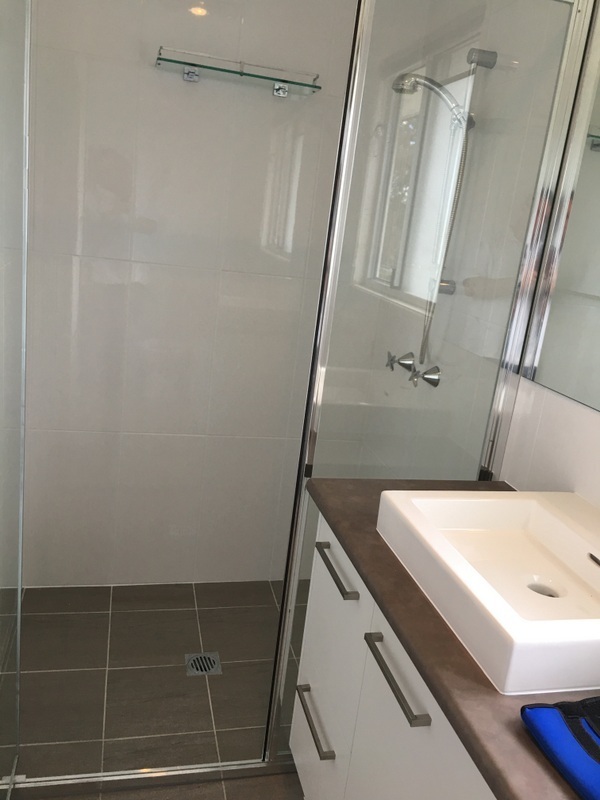 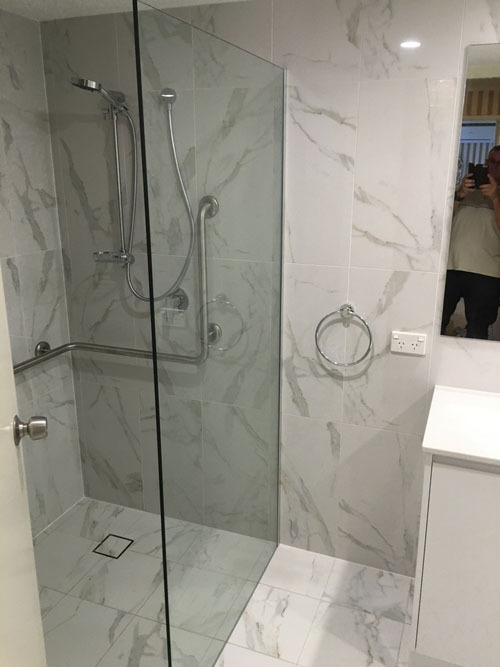 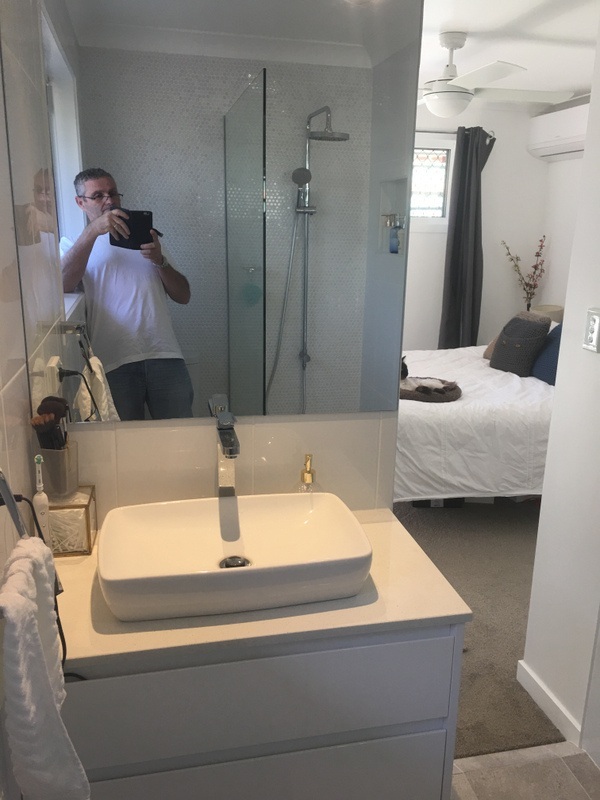 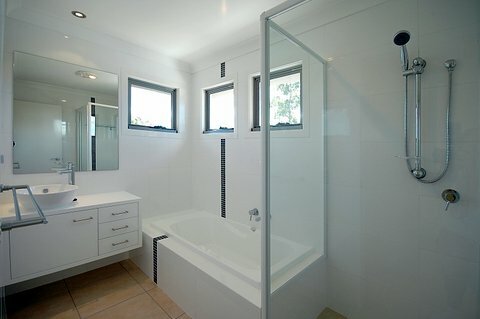 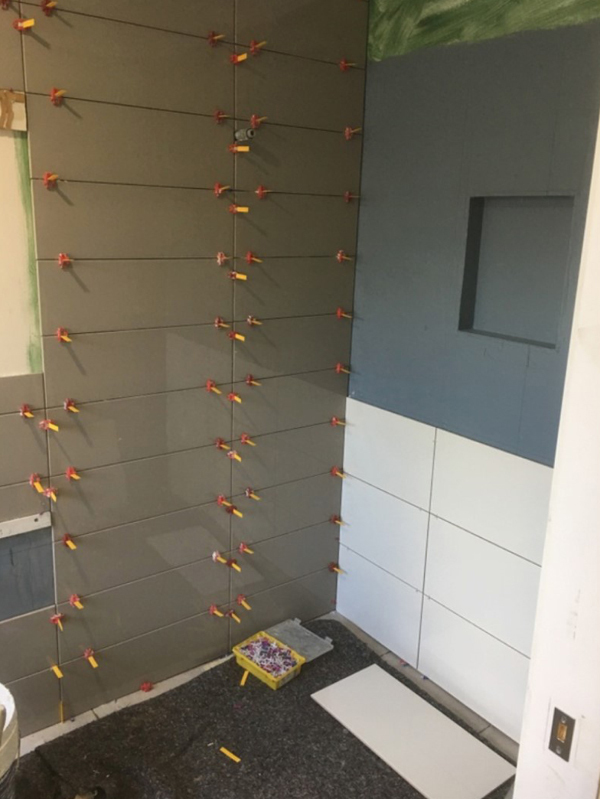 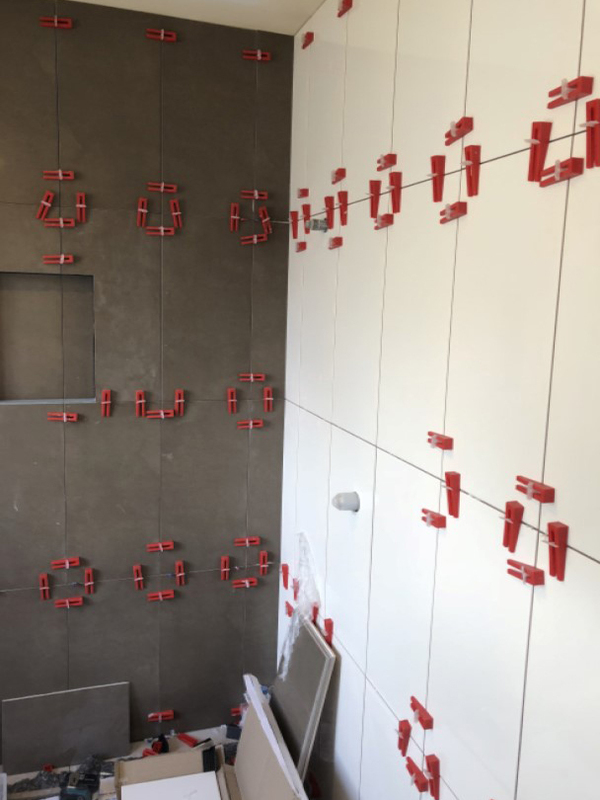 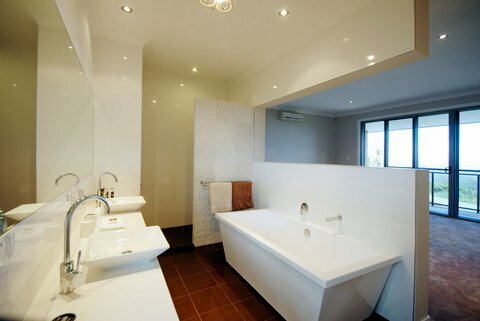 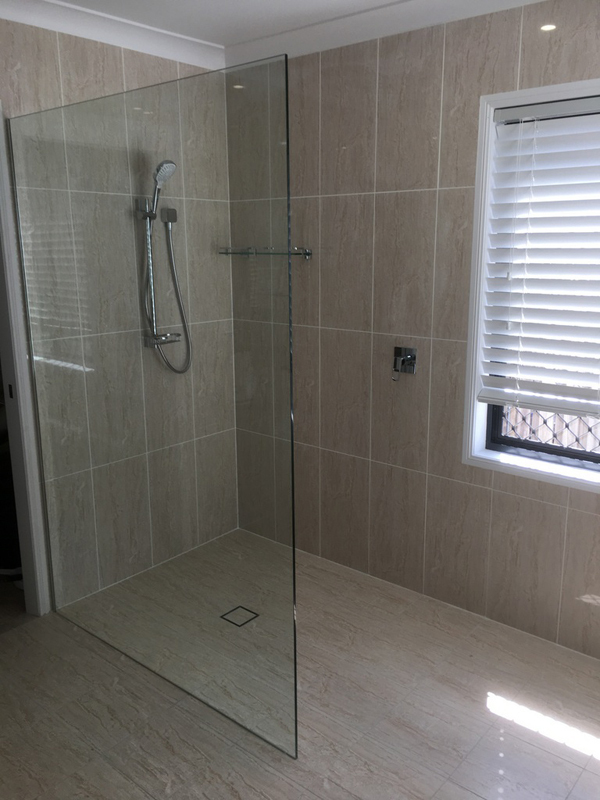 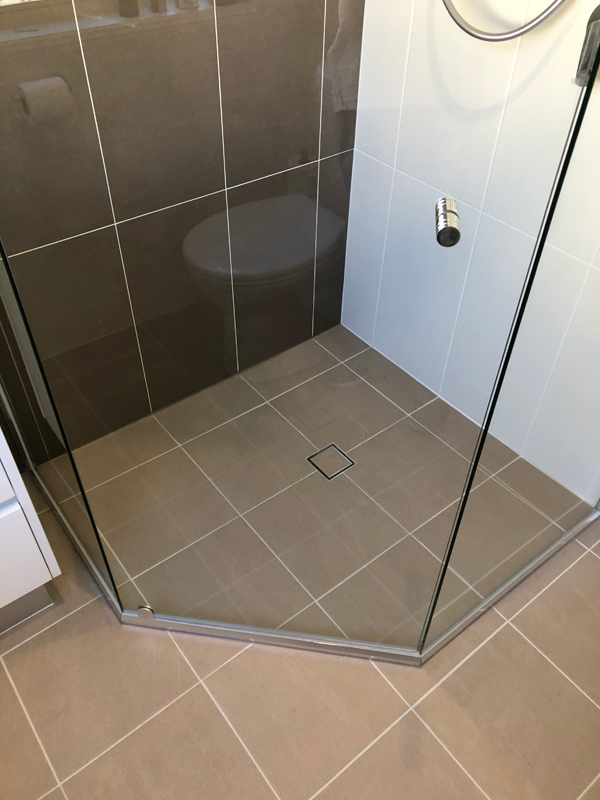 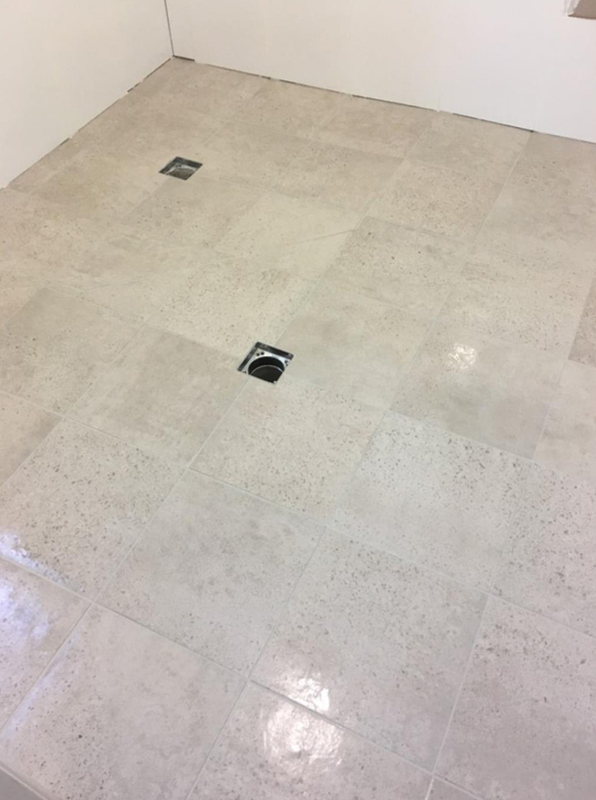 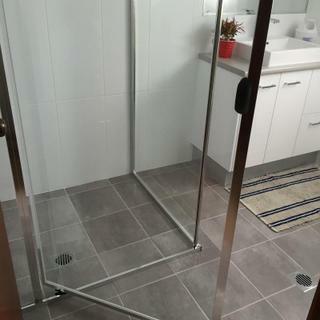 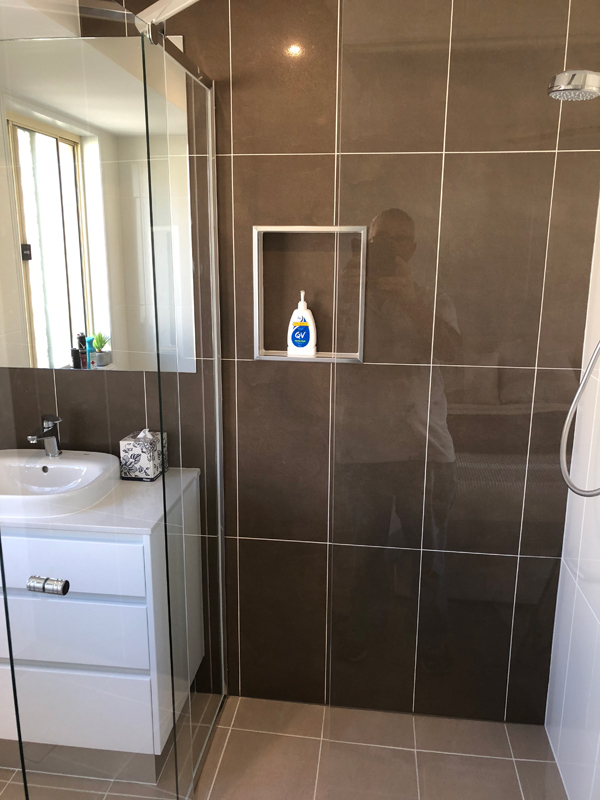 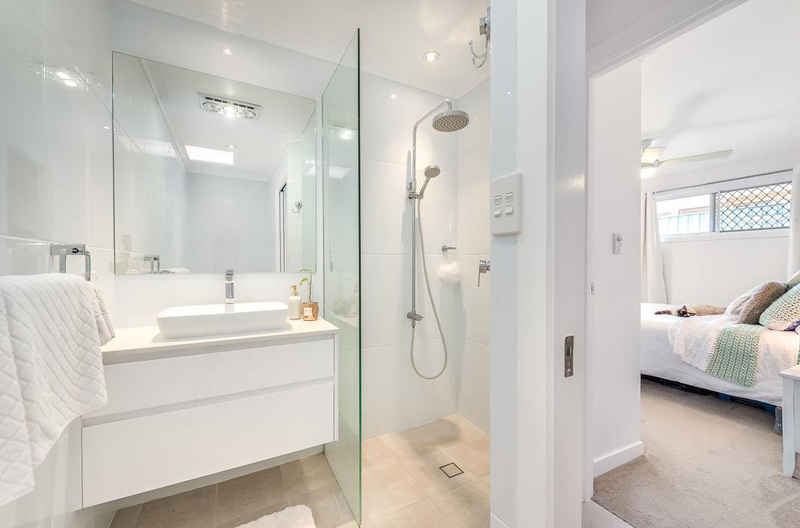 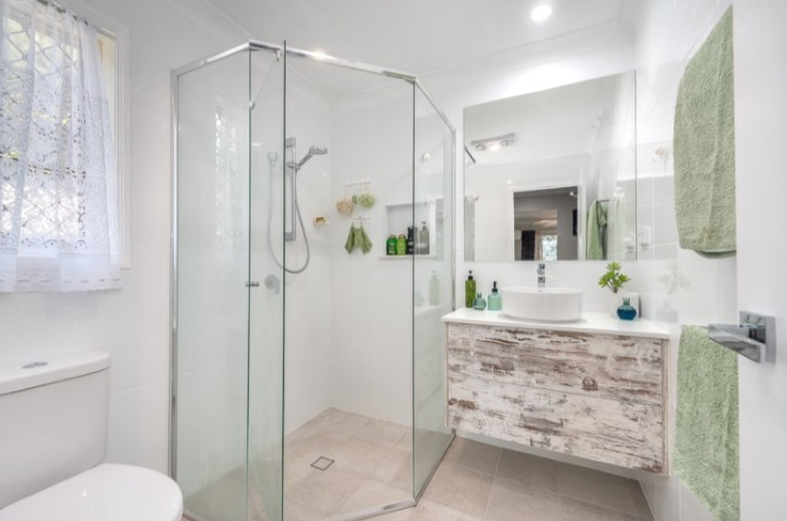 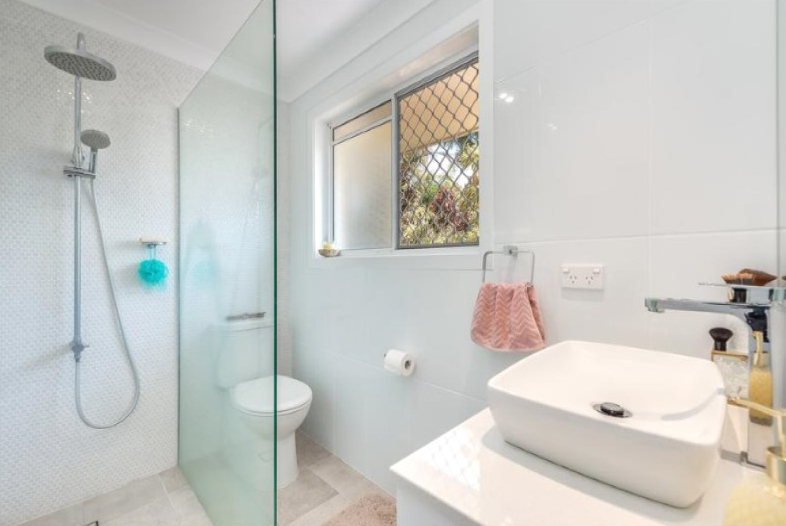 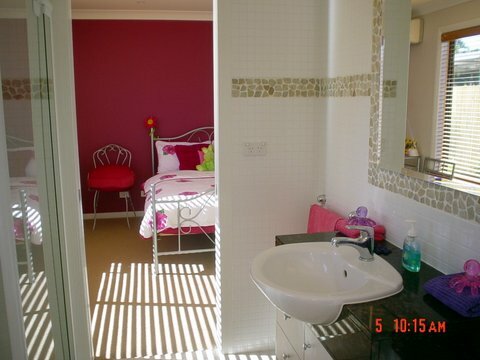 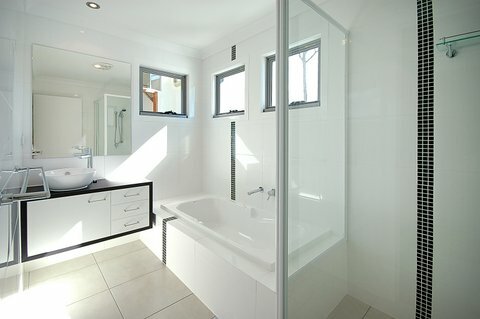 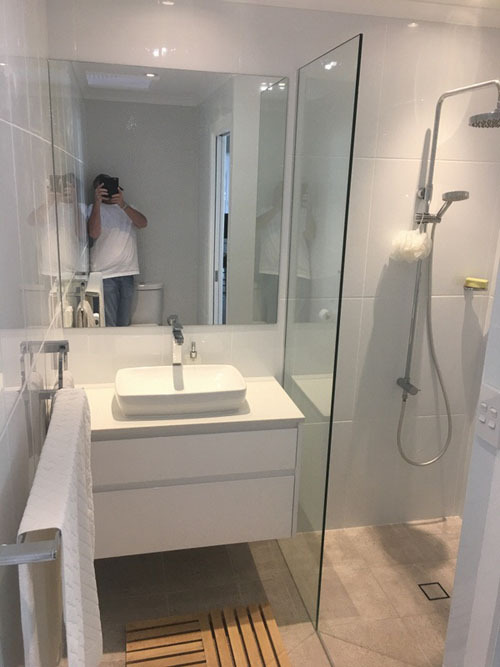 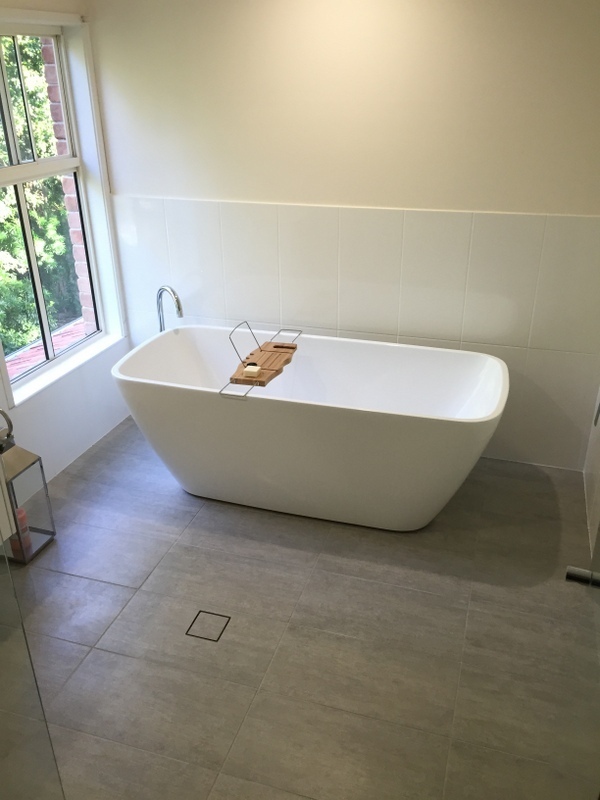 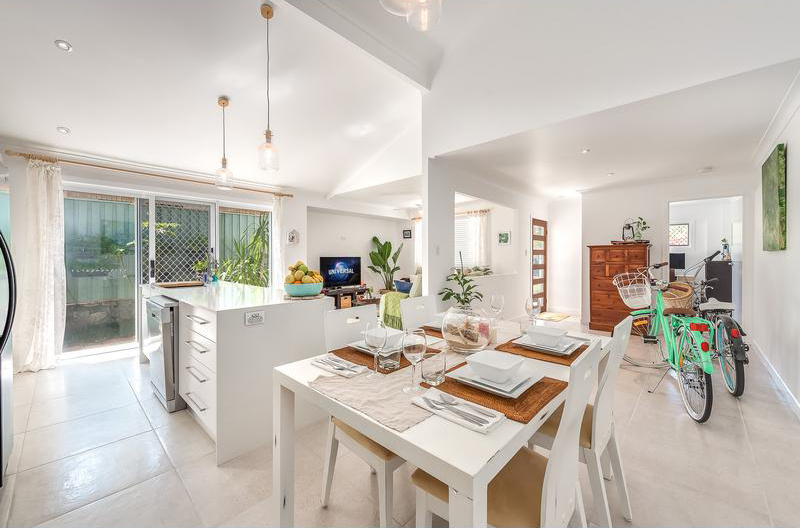 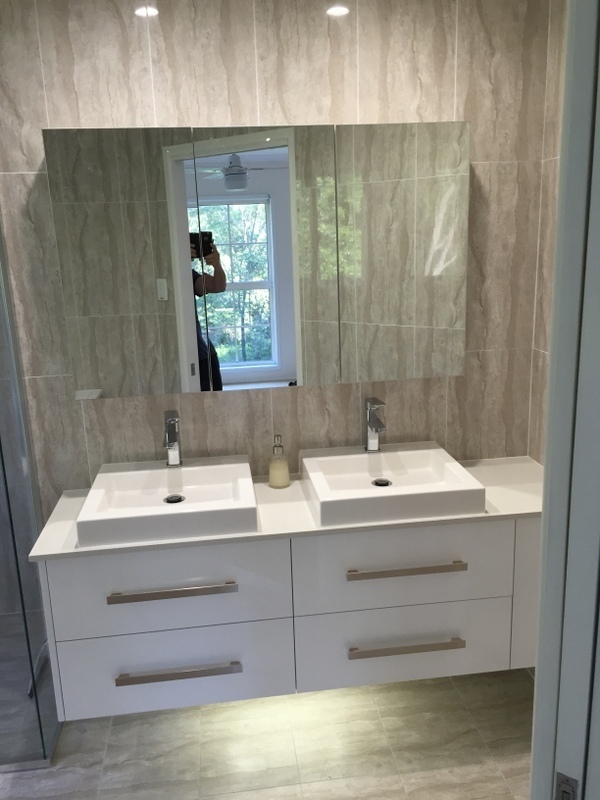 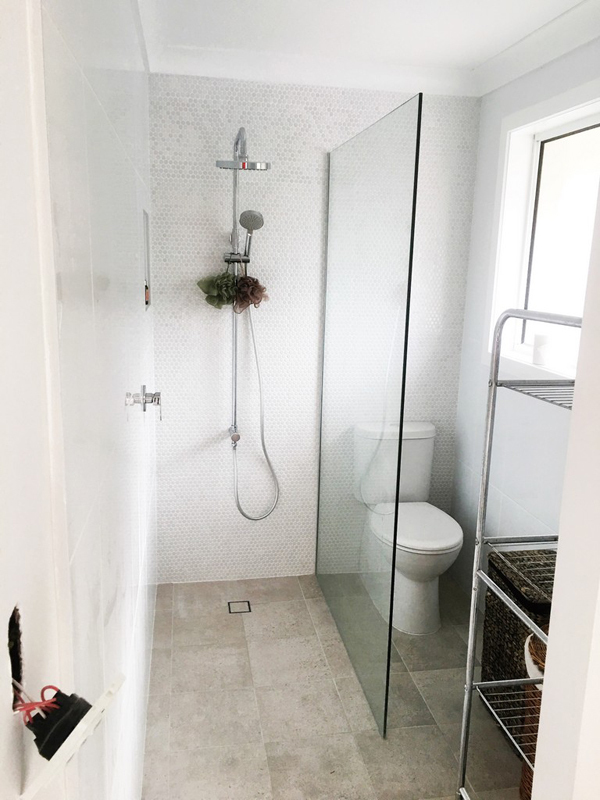 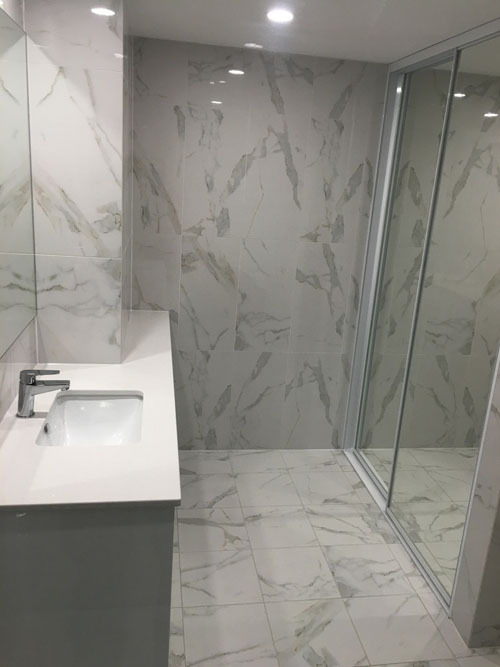 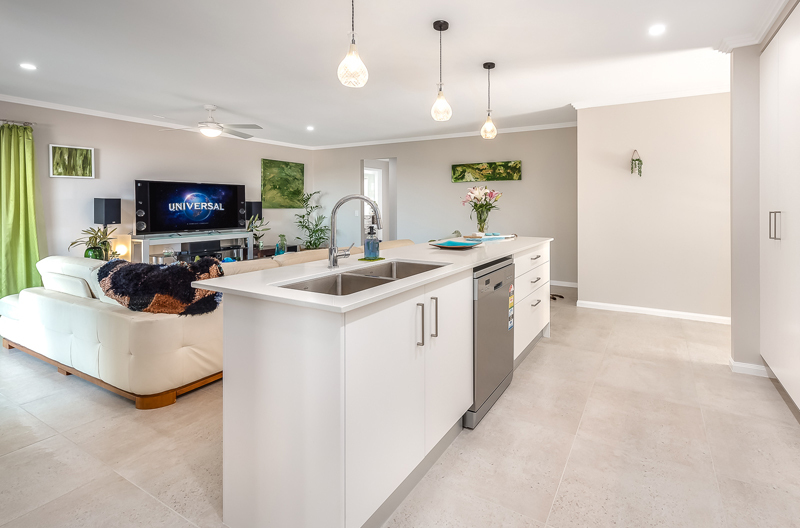 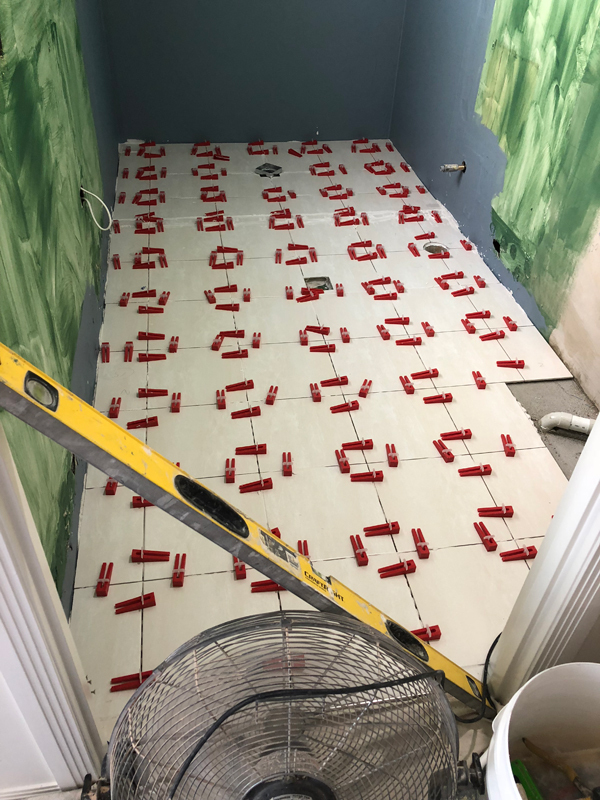 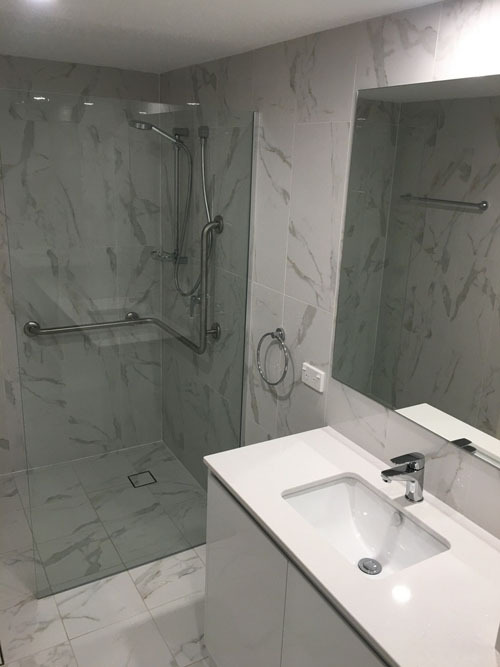 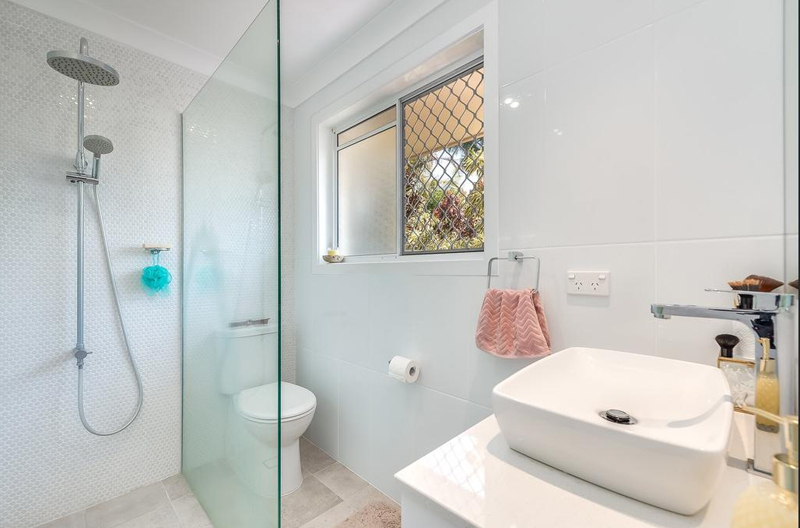 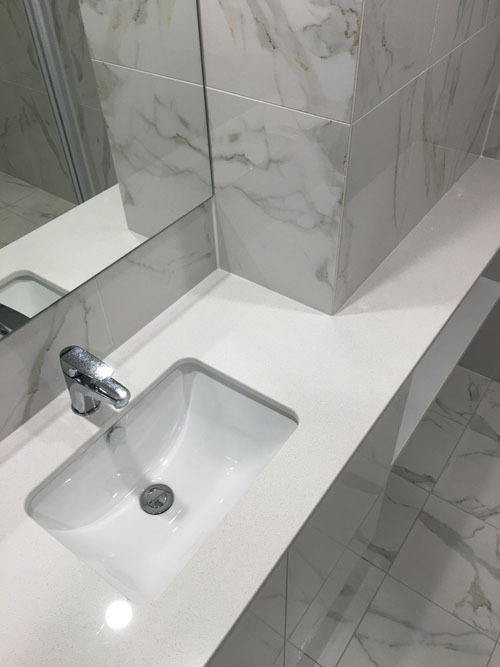 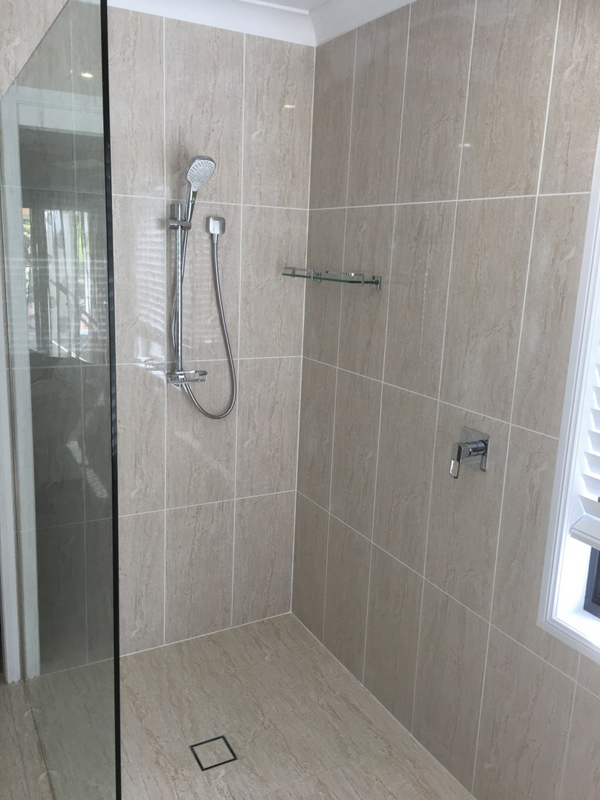 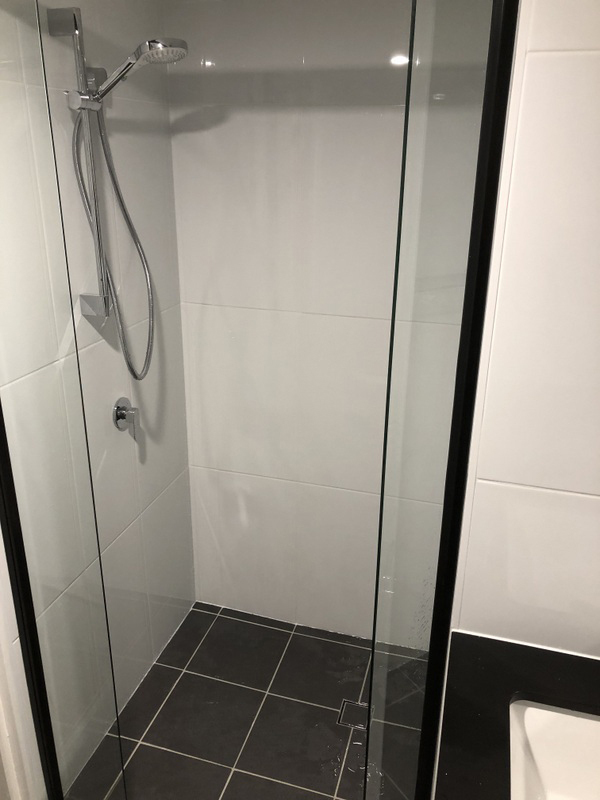 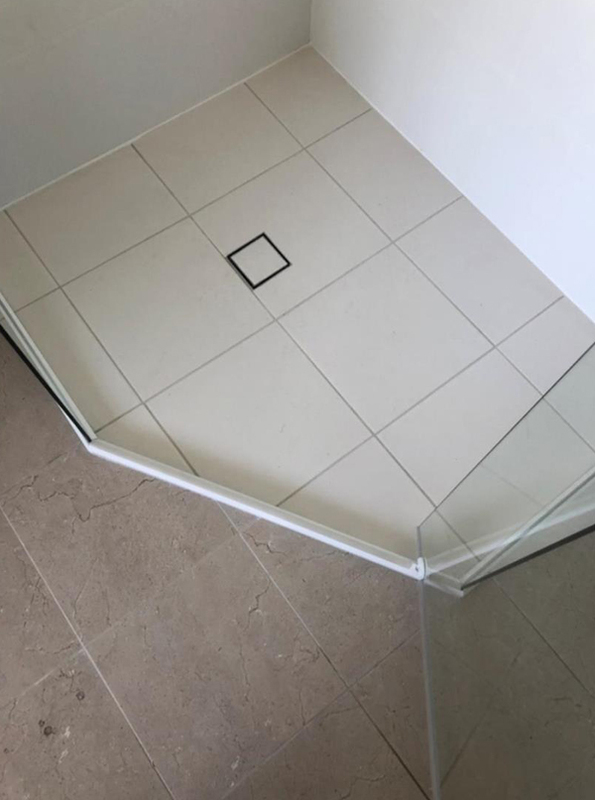 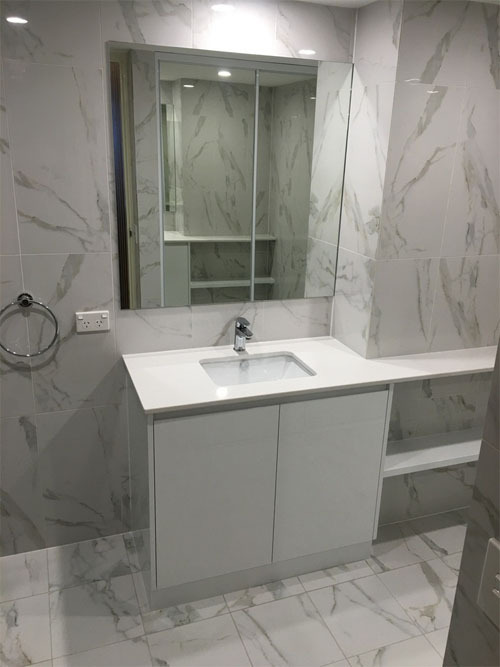 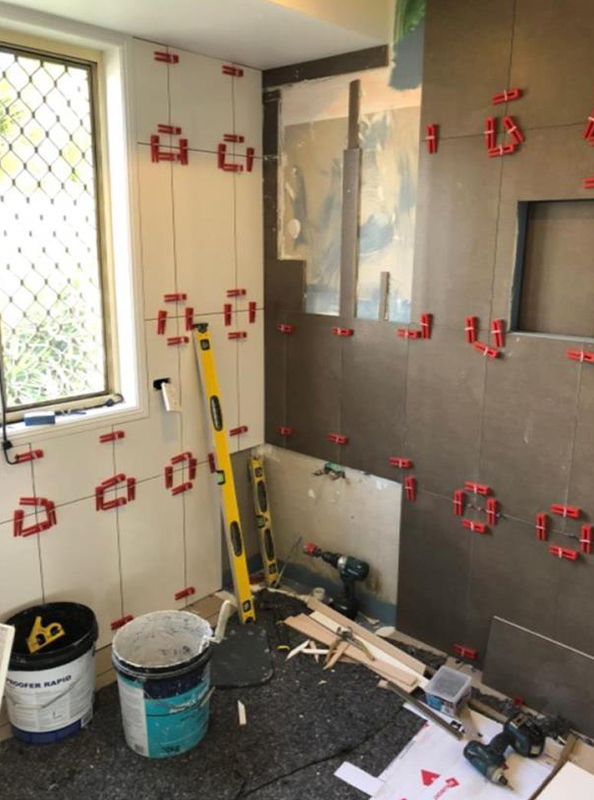 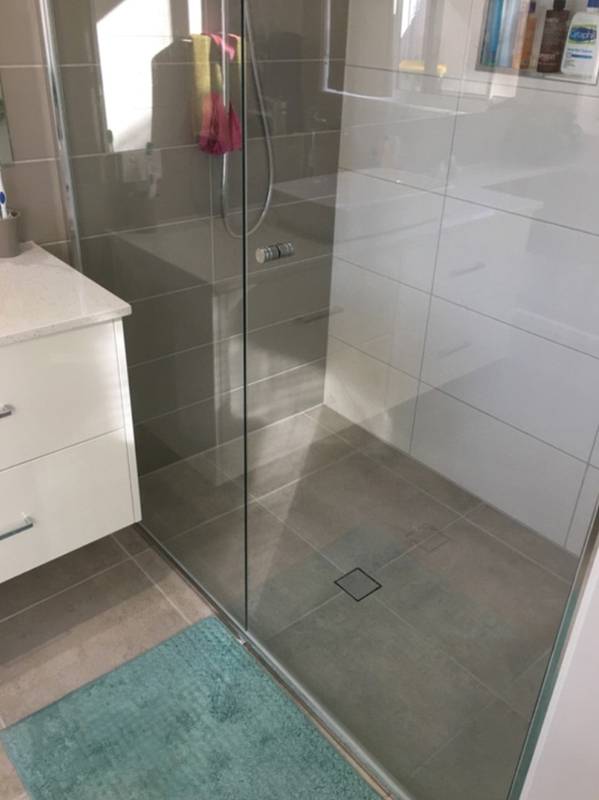 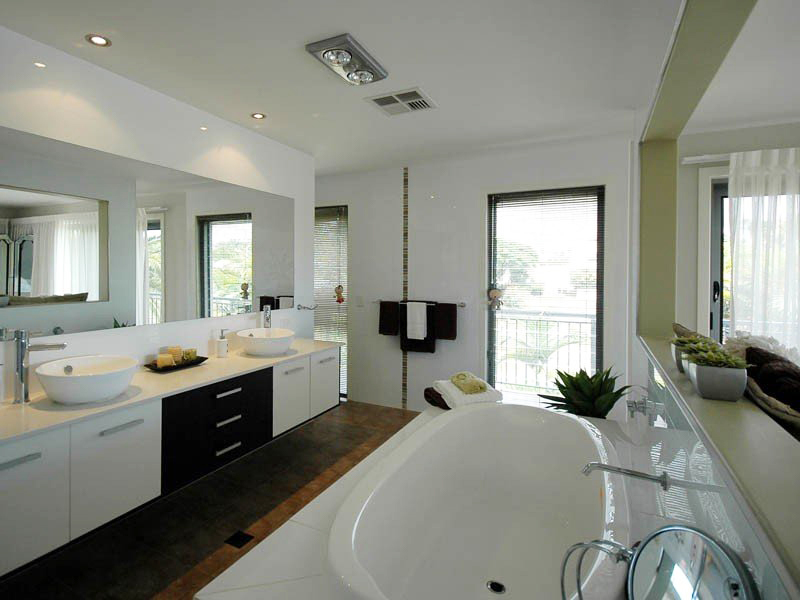 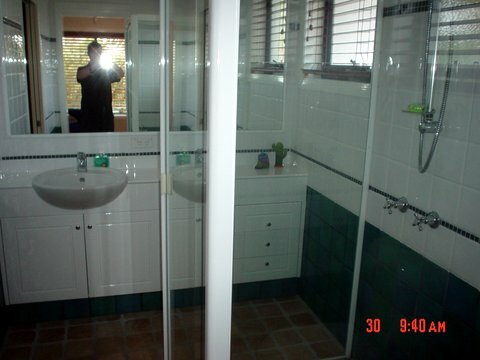 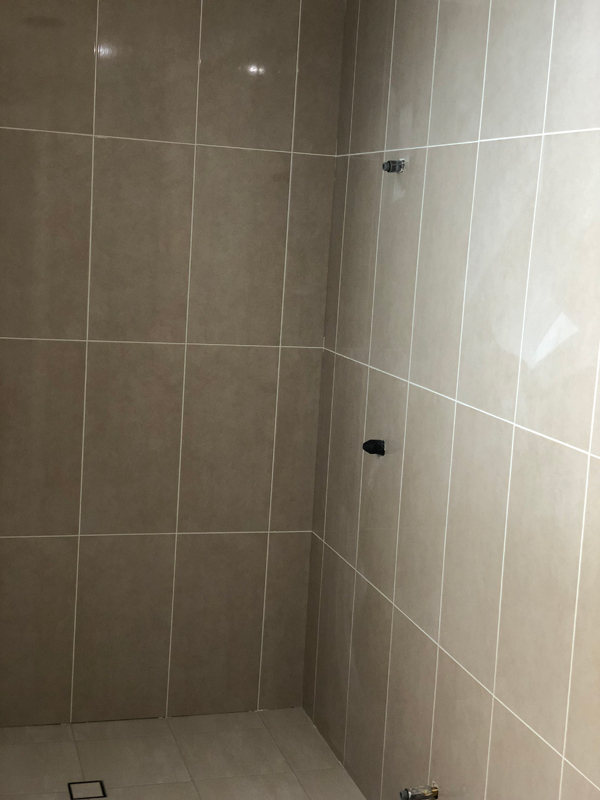 Bathroom renovation and repairs in Gold coast professionals are all licensed tradesmen, they hold licenses from the Builders BSA Australia, SA license for Ceramic floor and wall Tiling, Bostic Waterproofing applicator licensed for (wet areas). 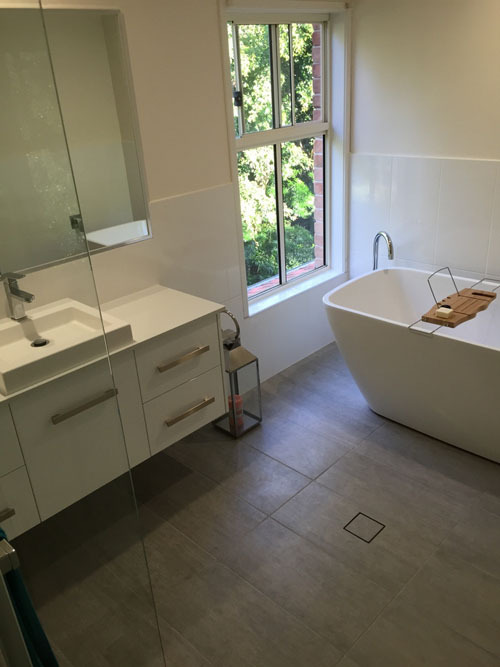 We oversee your renovation project from beginning to end with quality as our top priority. 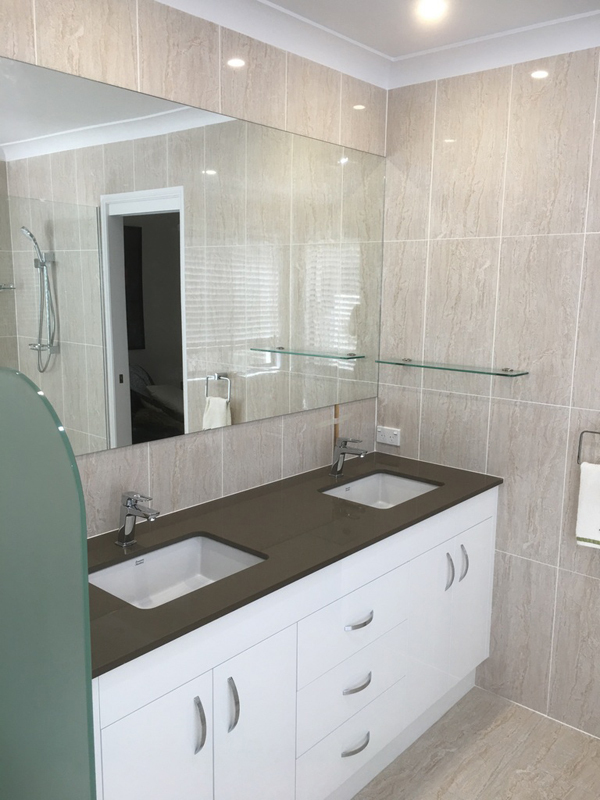 We make each phase as simple, as easy and as fast as possible, giving you the Bathroom renovation and repairs of your dreams in the process. 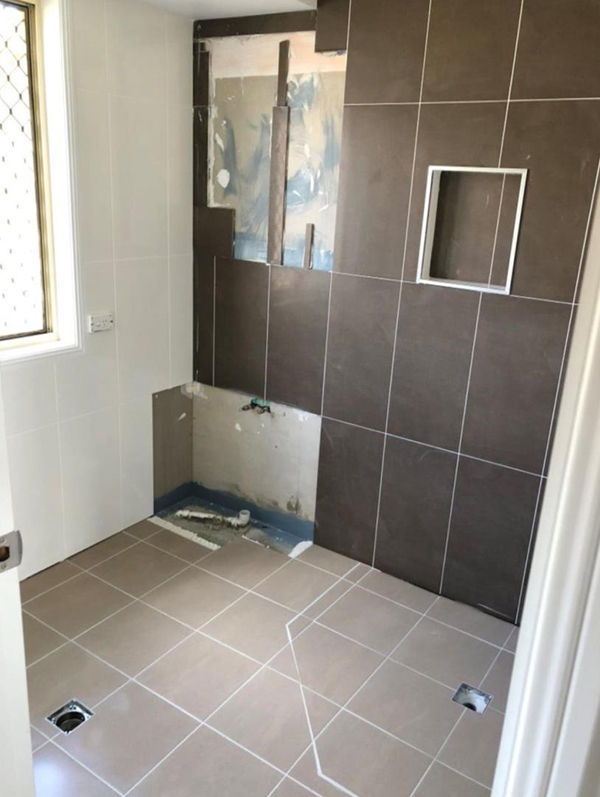 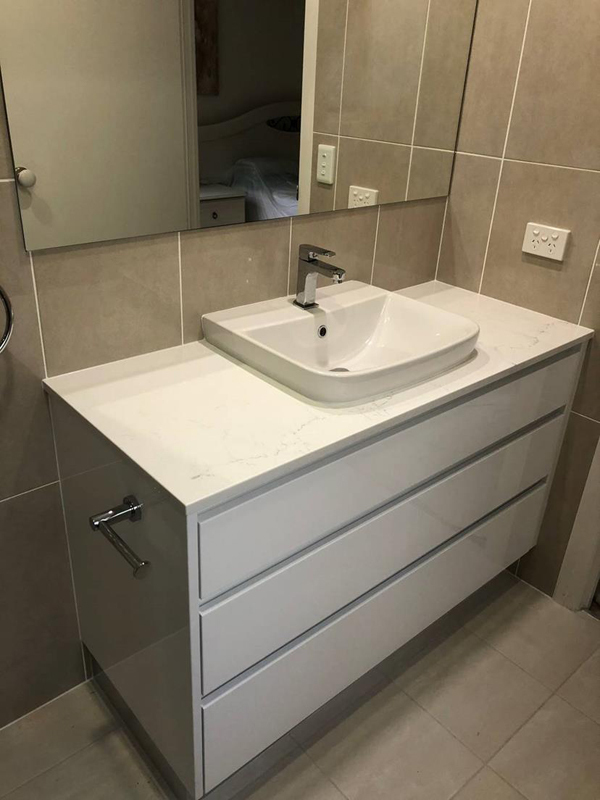 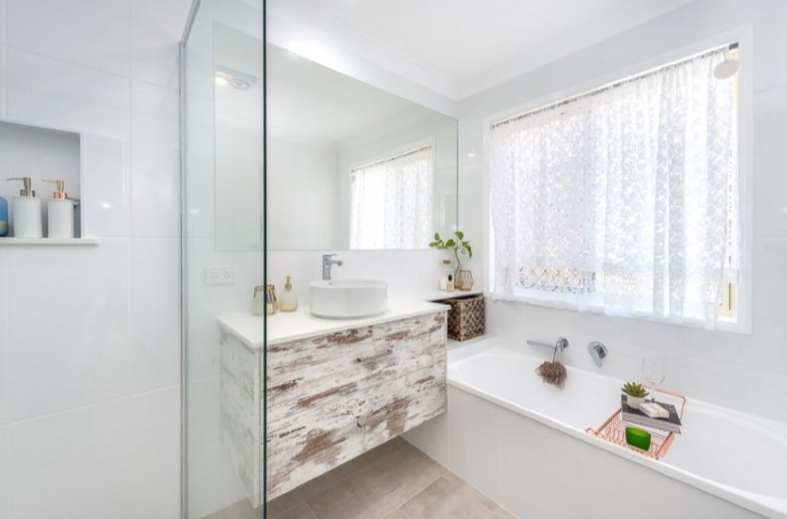 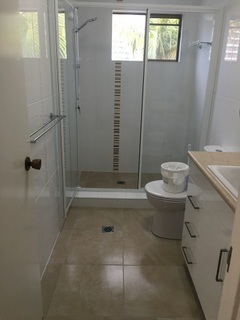 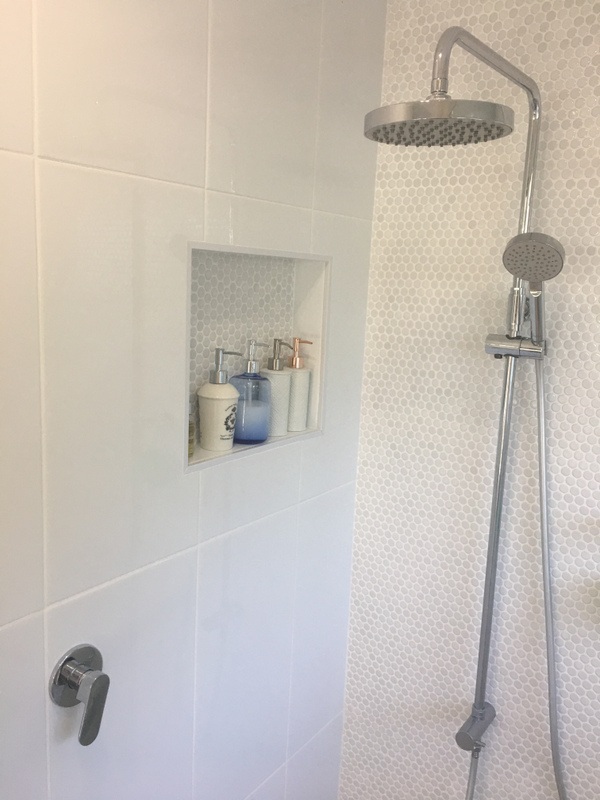 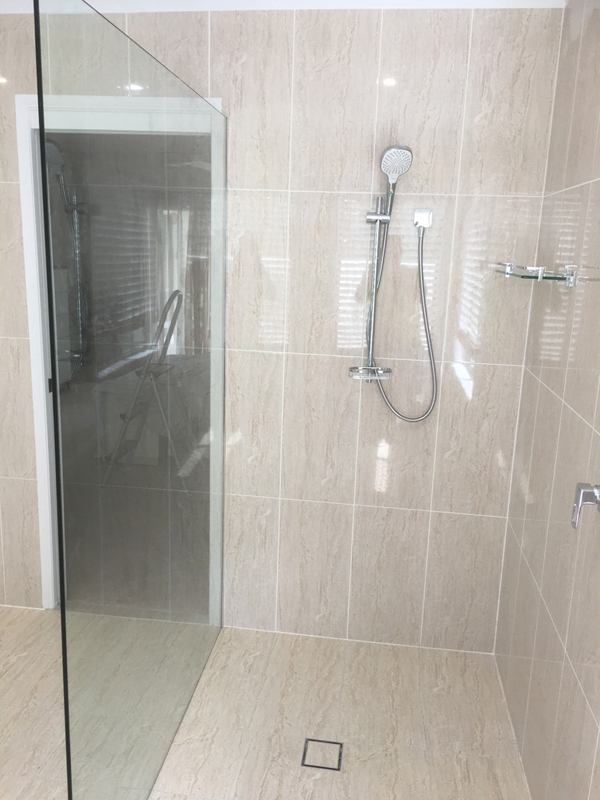 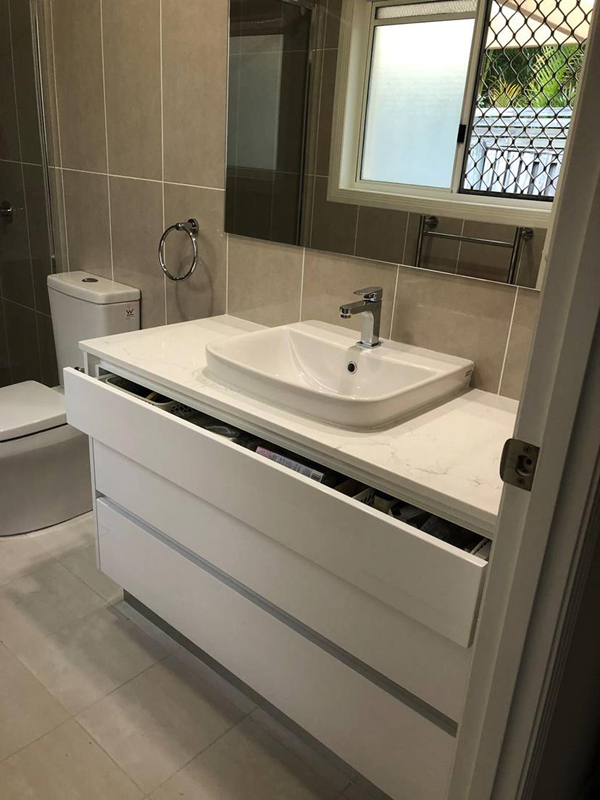 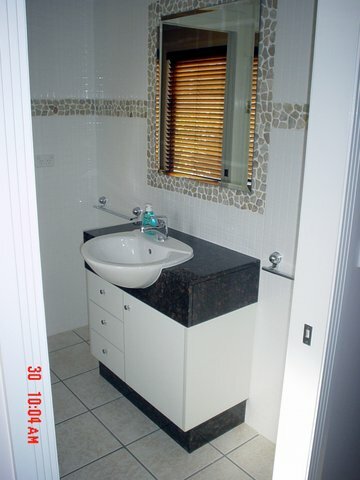 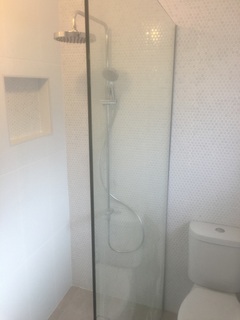 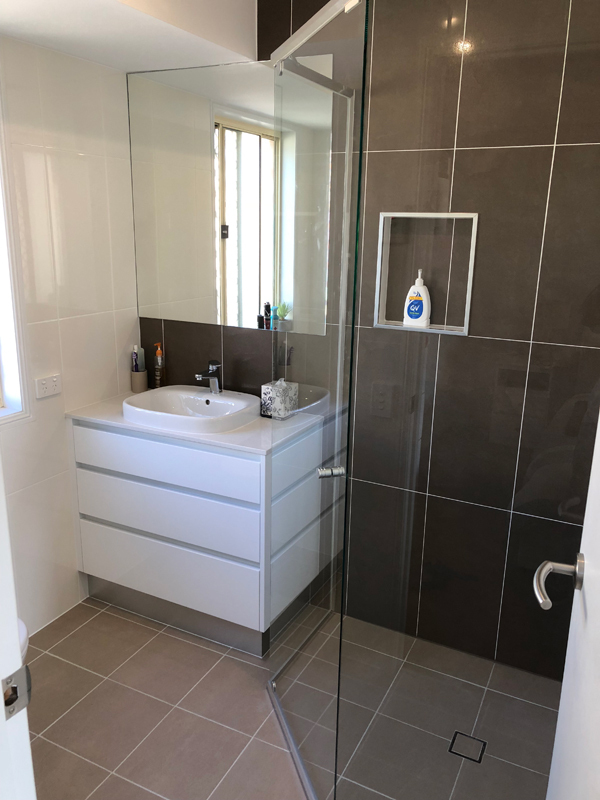 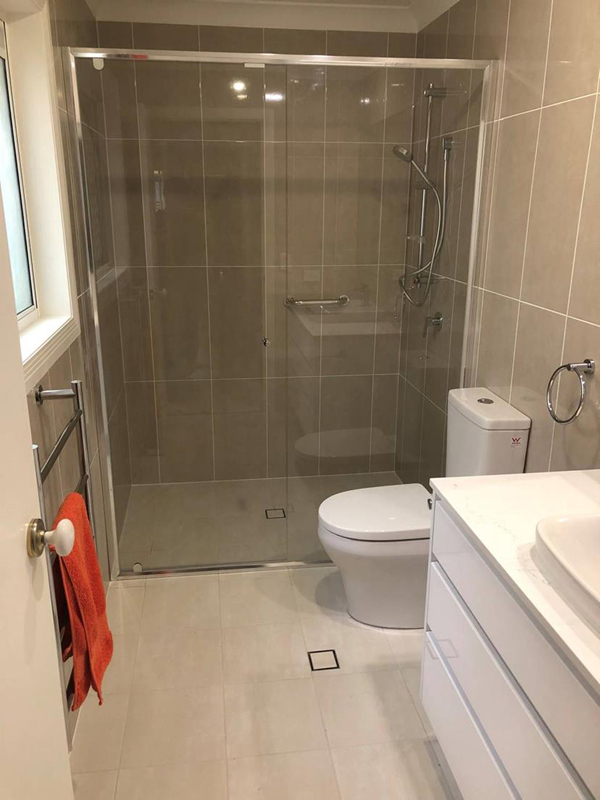 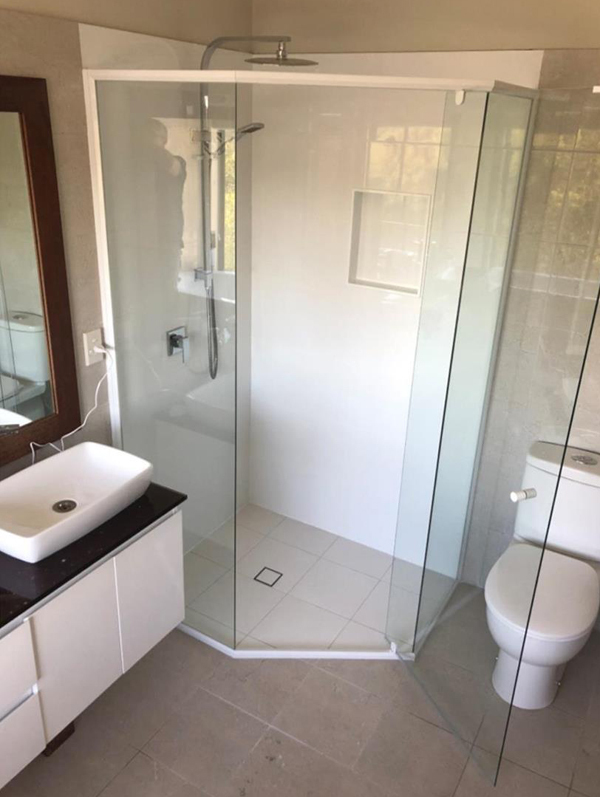 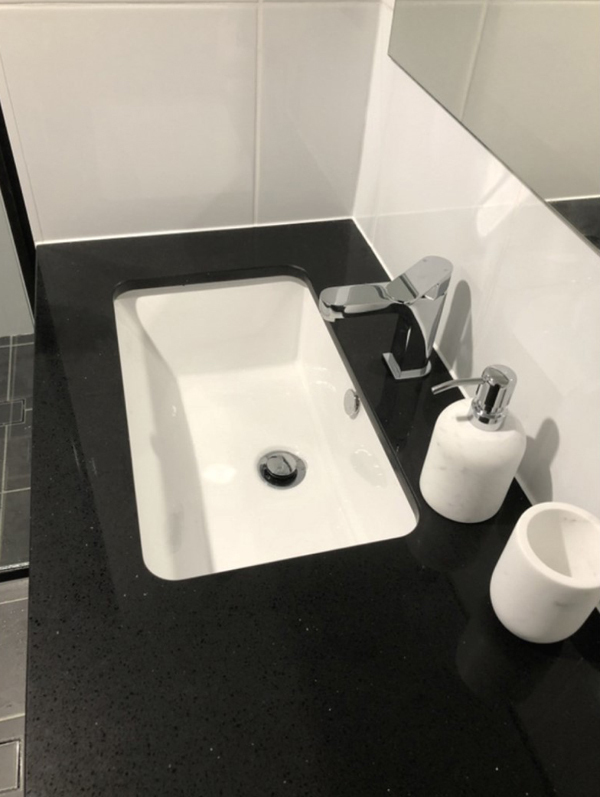 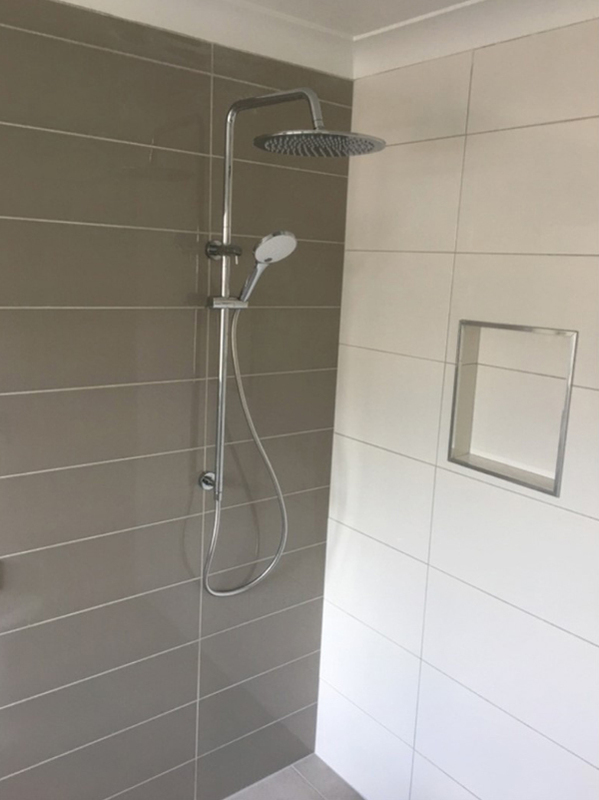 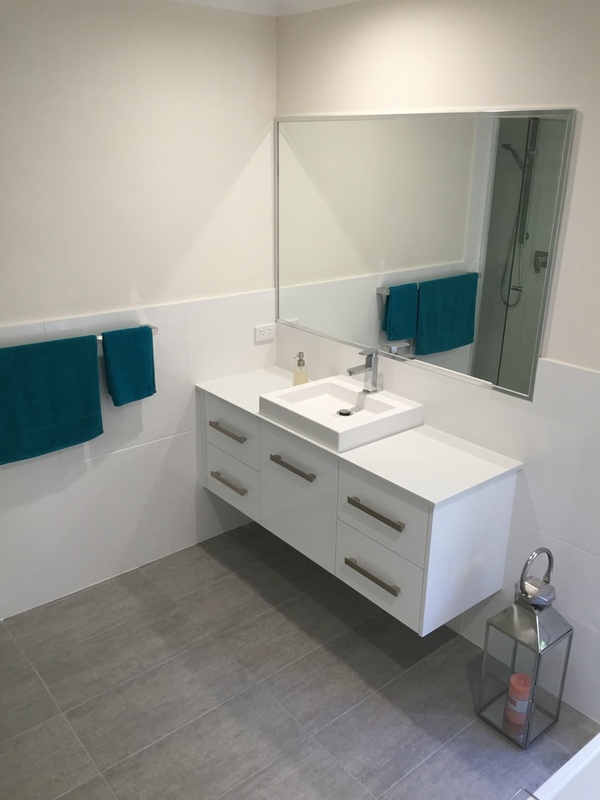 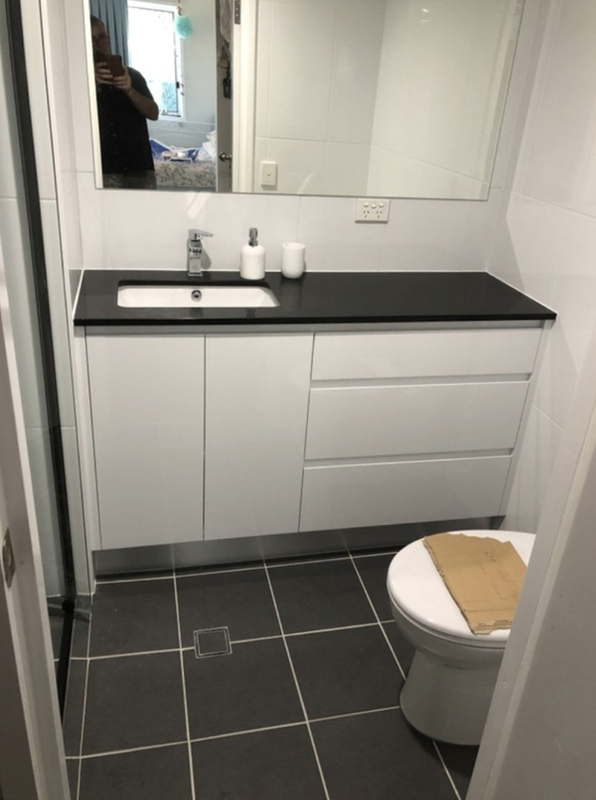 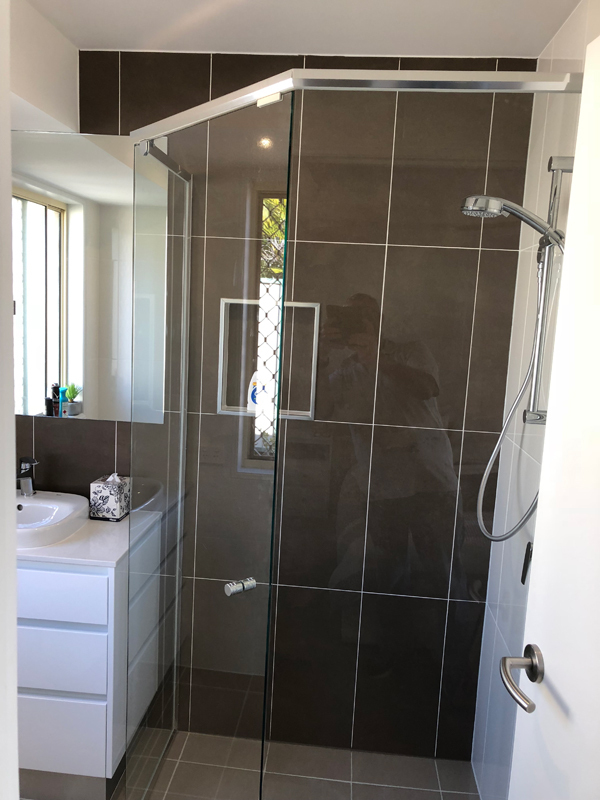 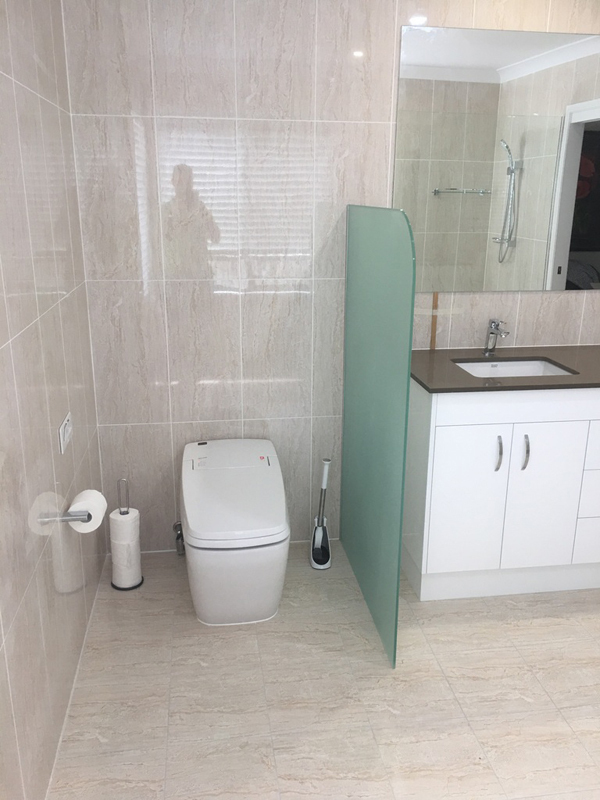 All Bathroom Renovation and Repairs Gold Coast professional offer you a free quote before we could start you are redesigning and repair work, therefore you don’t get surprised when you see your bill. 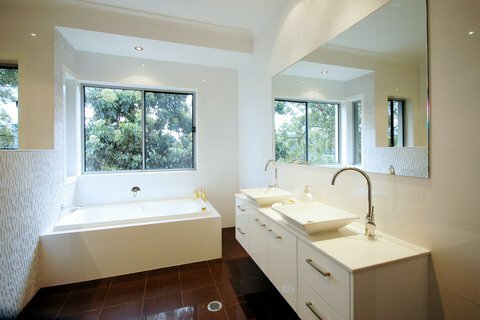 It all starts with a free bathroom design consultation with one of our expert Design Specialists. 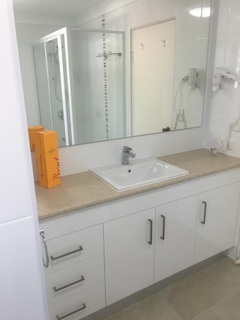 They will work with you each step of the approach, Serving to you select the products of your choice, so as to make the design you wish inside your budget. 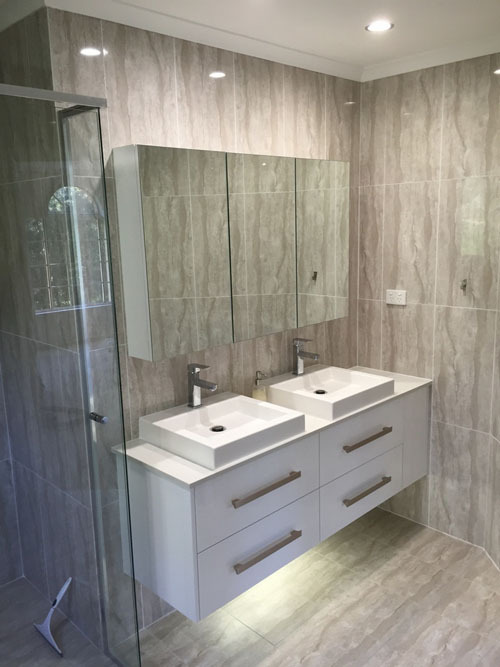 The layout and storage choices are pretty standard, choosing the right material is key to helping your bathroom stand out. 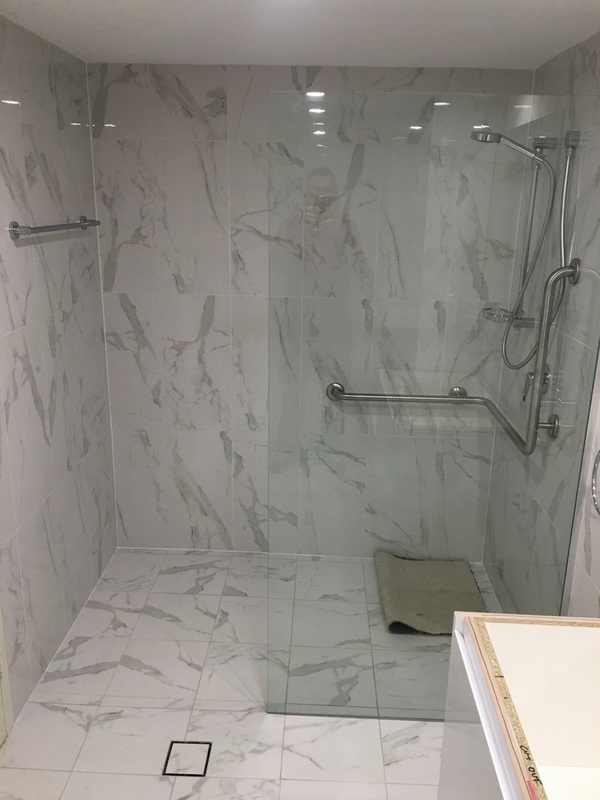 Tile offers a large sort of colors and designs,that makes it a preferred flooring alternative, while mosaic tiles are common in showers. 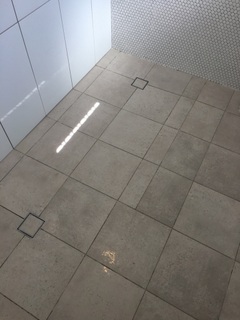 The grout is often difficult to scrub although. 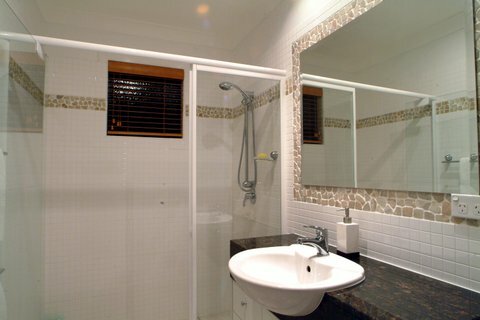 Gold Coast Bathroom Renovation and Repair recommend stone or granite might be better shower alternatives. 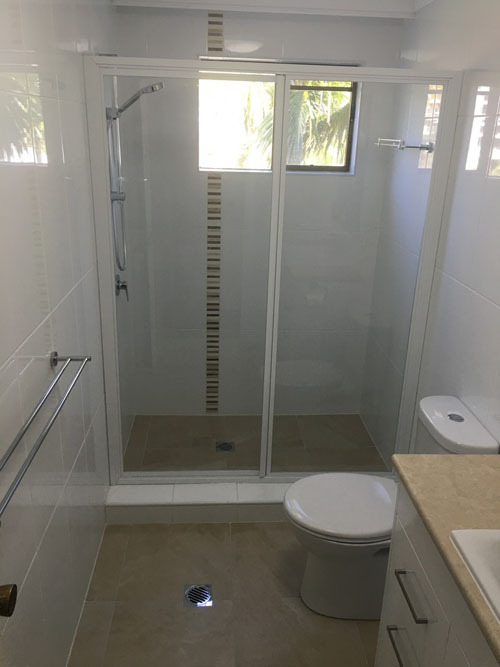 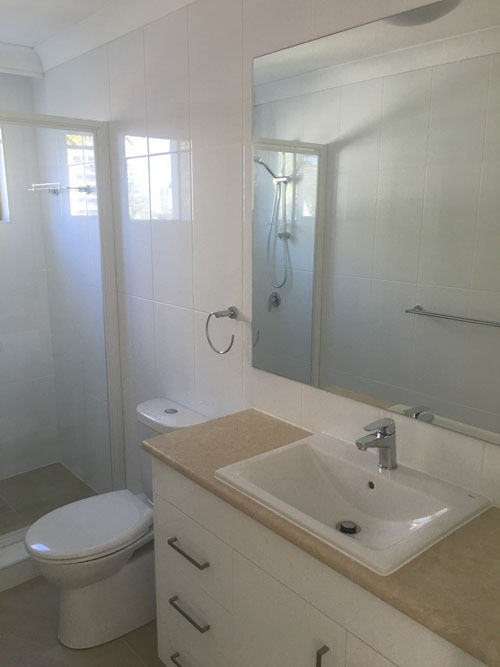 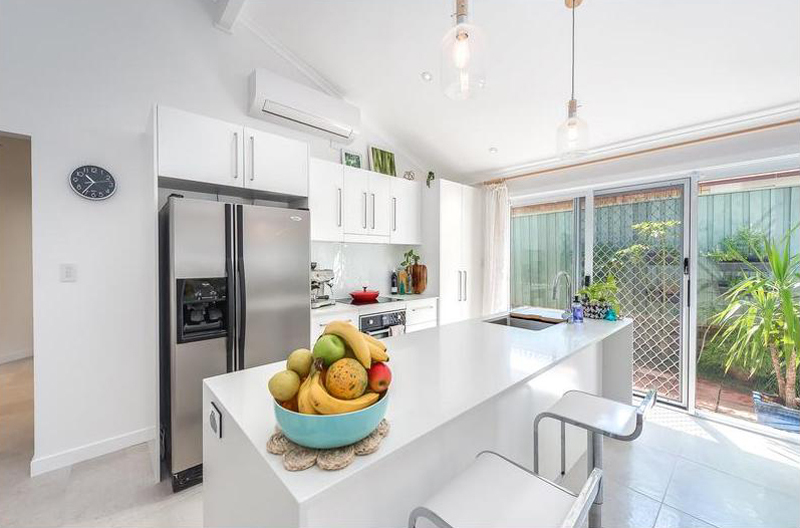 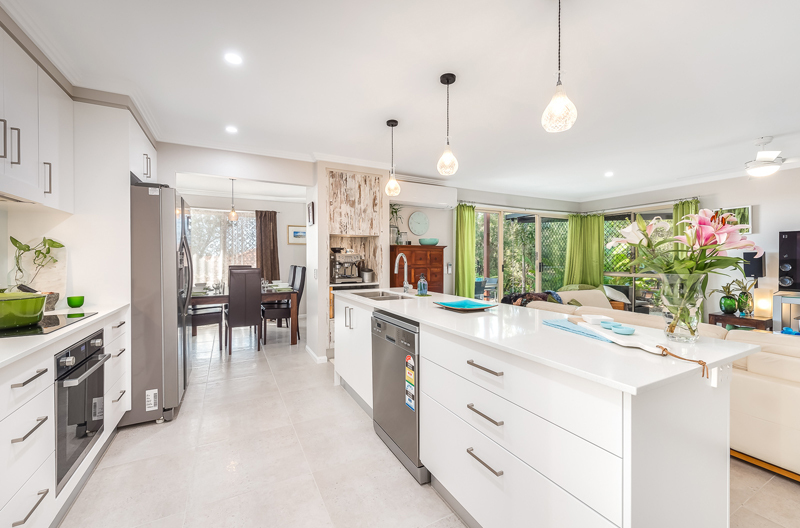 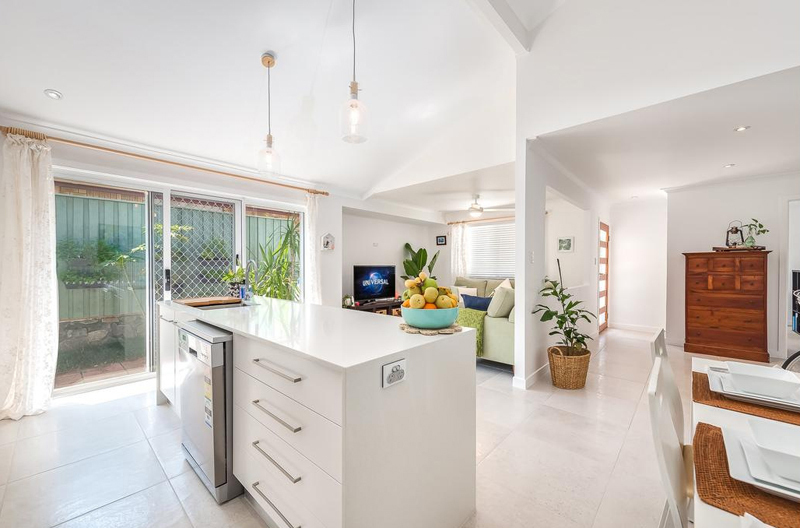 Gold Coast Classic Renovations Company Guarantee you a high quality service and we make sure you have a smile on your face once you see your Bathroom Renovation and Repair projects completed in a professional way. 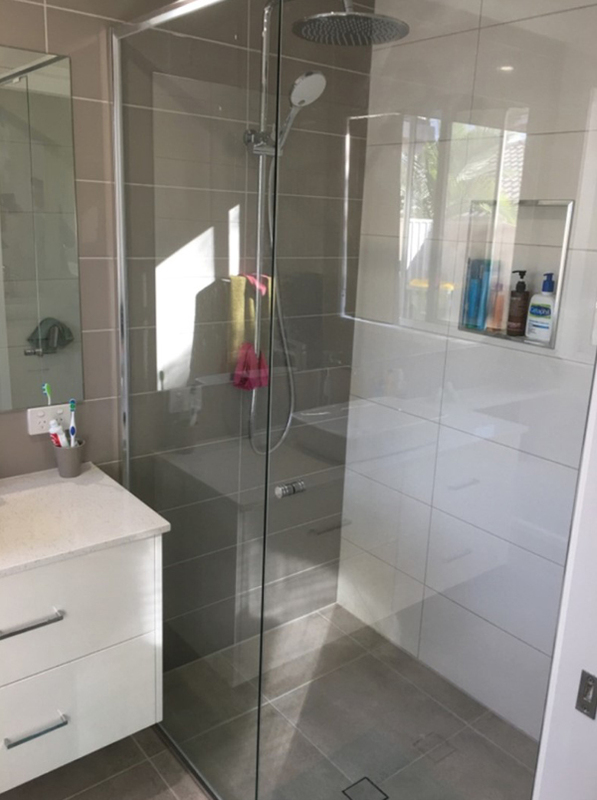 Please take a look at our collection of kitchens and bathrooms below to see how we have improved the atmospheres in these households. 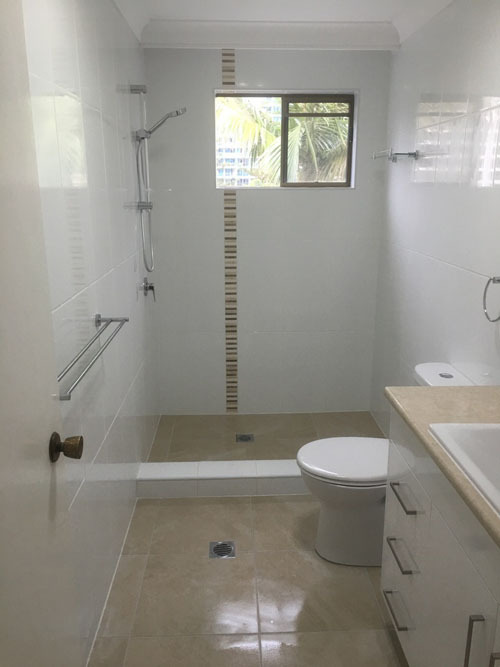 If you have any enquiries on any of these projects, feel free to contact us at any time. 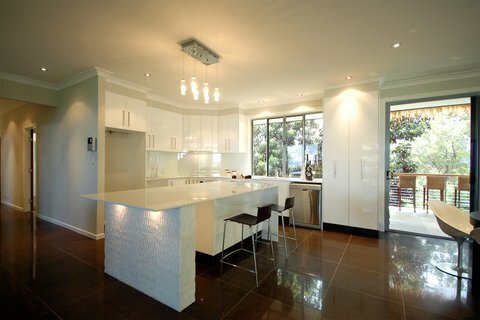 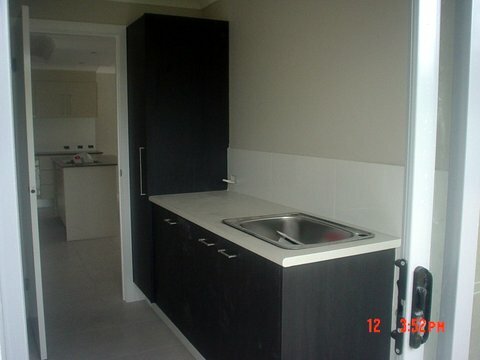 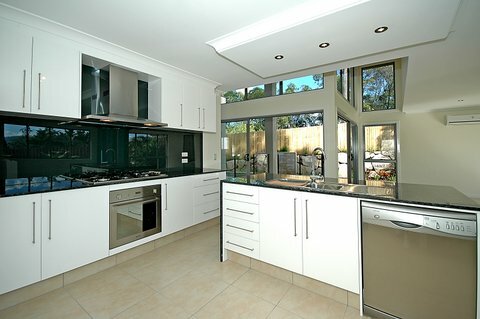 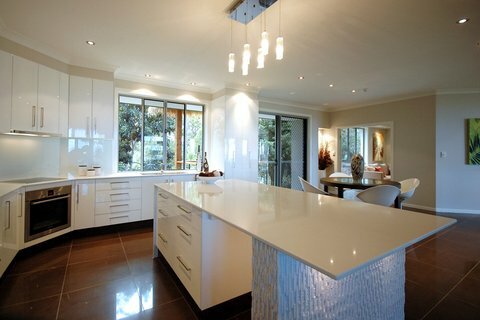 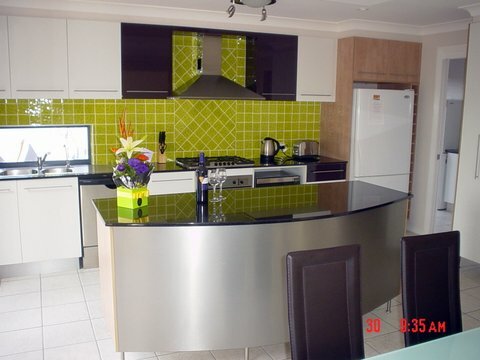 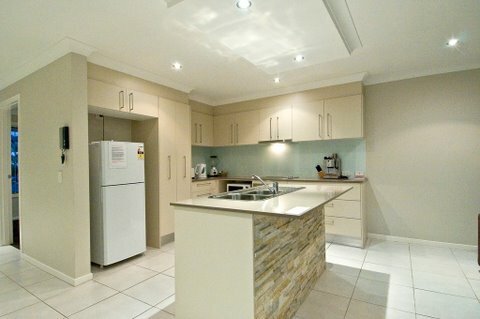 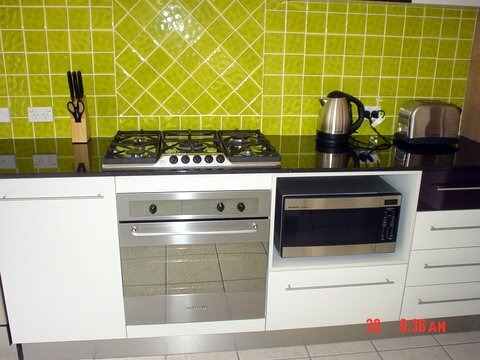 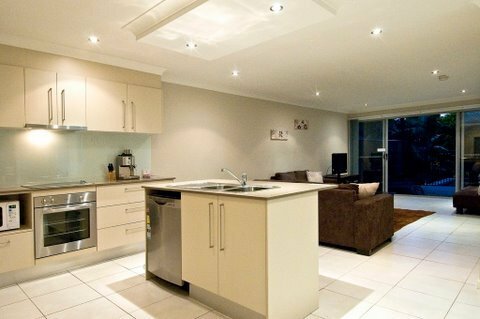 We specialise in complete kitchen renovations - design and installation. 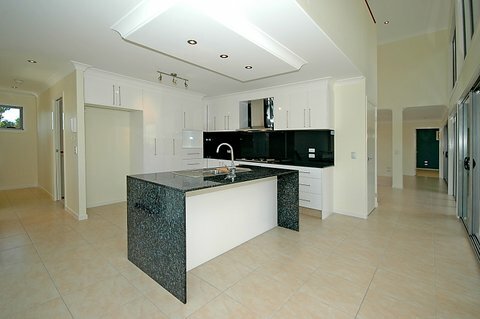 Kitchen Renovations are one of the most important parts of the house. 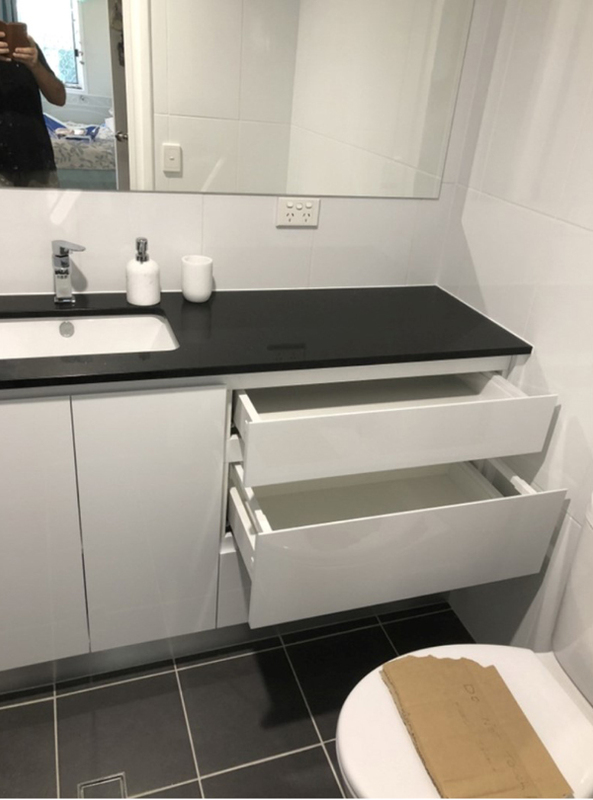 They need to be efficient and work well, regardless of the existing space available, sometimes that turns out to be very little. 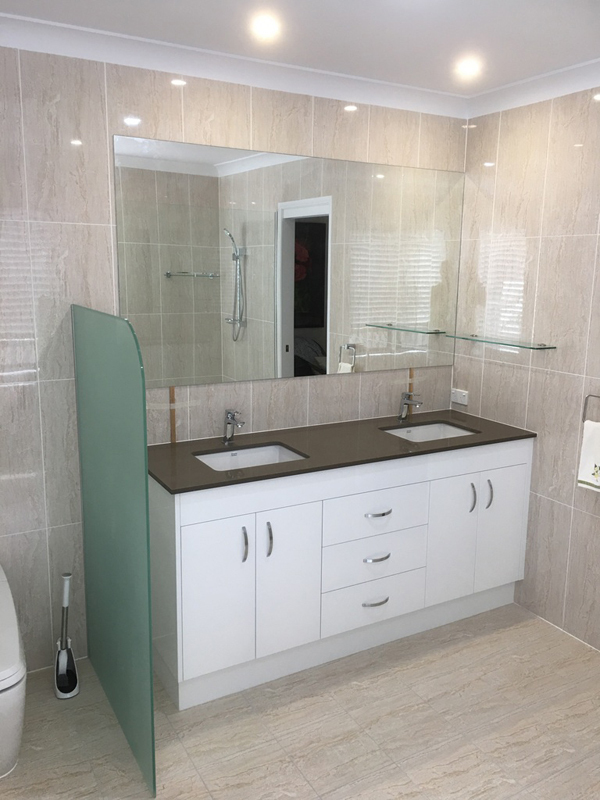 If designed correctly they will give you many years of enjoyment and appreciation - This is where we come into the equation, backed by over 30 years experience.